With over 100 years of combined experience, the Sunset Electric Northwest team has extensive knowledge in all areas of troubleshooting, new construction, remodeling, repairs, upgrades, design, and modification. We are the best electricians in town! Whether our customers are commercial, industrial, residential or institutional, Sunset Electric Northwest shows a commitment to teamwork, guaranteed quality and total customer satisfaction. Electrical repair is such a dynamic field of work, so we make sure we know every aspect of it. Whatever the size or scope of the project, electrical work is too important to trust to the inexperienced novice. With 22 years in business and 100 years of collective experience, we've done it all. We're the electrical contractors that do it right the first time. Call (360) 930-3272 and discover the difference when you talk to an electric pro. Home Standby Generators. Power when you need it! We carry a full line of Generac and Eaton Generators. 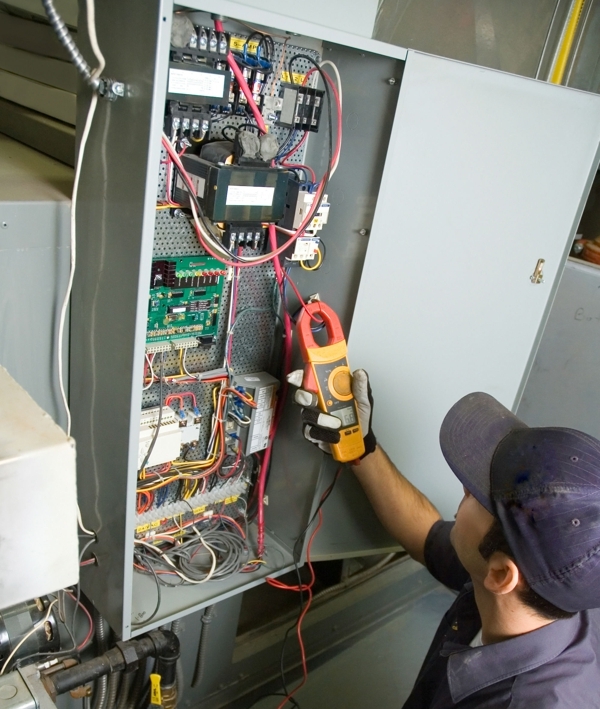 We're factory trained and certified to sell, service and install all Generac and Eaton Generators. Call (360) 930-3272 and we'll help you find the right generator for your needs. Copyright © 2018 sunsetelectricnw.net All rights reserved.